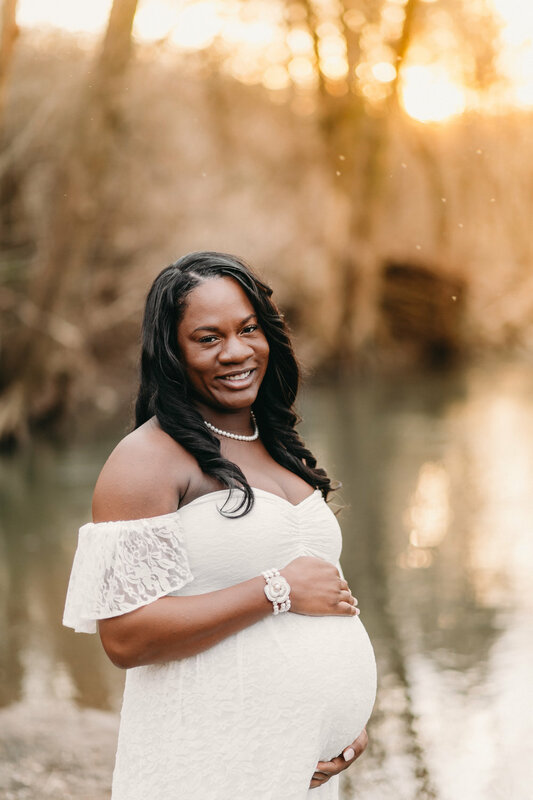 This is one of my favorite maternity sessions. I really wanted to show the glam and gorgeous Jessica, but also the silly, laughter filled love she and Allen share. 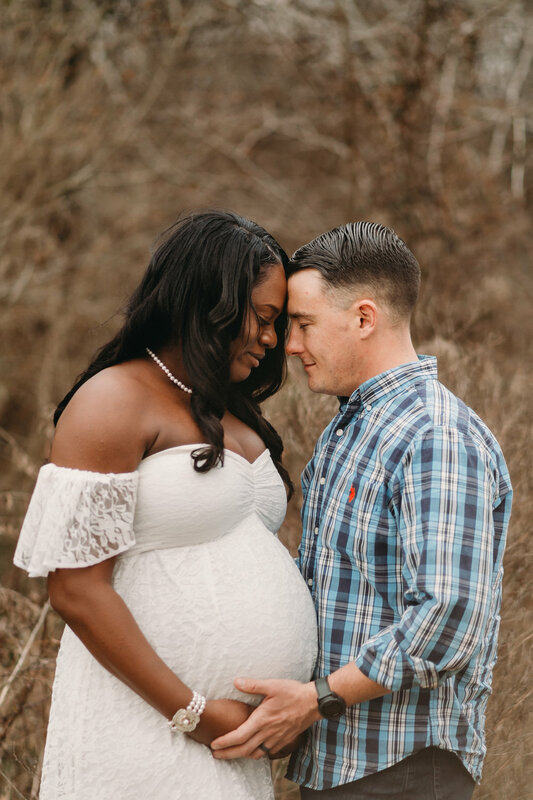 These two will be incredible parents to baby Jack, who they'll get to meet later this month!